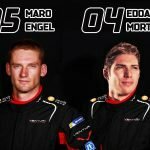 Nissan have announced that they will be entering Season 5 of Formula E, alongside previously announced Mercedes and Porsche. Nissan will be the first Japanese marque to enter the series, joining eight other manufacturers on the grid. However, with no additional team slots being added for Season 5 Nissan will need to take over an exiting manufacturer entry, strongly rumoured to be sister brand and three time constructors championship winner Renault. 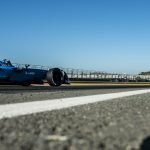 An exit from the sport by dominant force and early partner Renault would come as a shock, although it’s assumed that the team would continue as E.dams if that was to happen, continuing their expertise. As the ultimate expression of the thrill of instant acceleration and agile handling that’s at the heart of Nissan zero-emission driving, Nissan is going to electrify the Formula E championship. Nissan will be the first Japanese brand to enter this growing championship, bringing our long history of motorsports success to the Formula E grid. 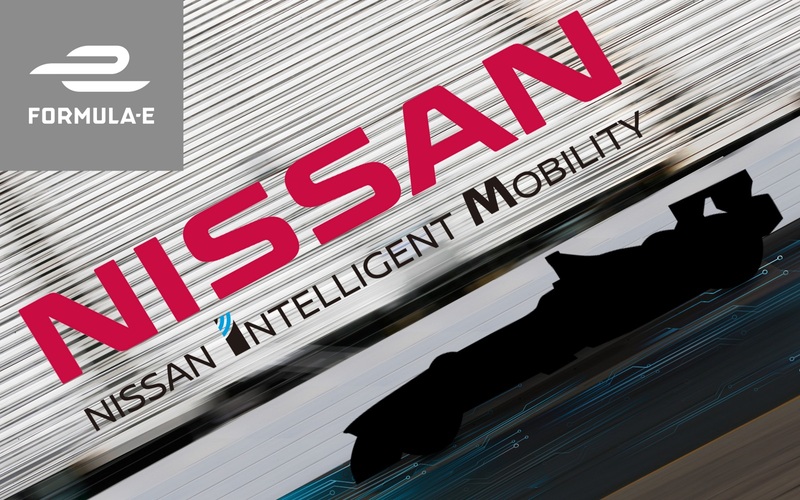 It will give us a global platform for bringing our pioneering Nissan Intelligent Mobility strategy to a new generation of racing fans. Nissan’s DNA is rich in innovation in electric mobility, not to mention a long history of success in motorsports. It makes sense that we bring these two core elements together by competing in Formula E.
To have a name like Nissan coming on board is a momentous day for the series. Not only is it great to welcome a new manufacturer to the Formula E family – it’s great to see our first Japanese manufacturer entering the frame, showing truly how global the electric revolution is. Japan is a country at the forefront of new technologies with one of the biggest followings of Formula E. The shift towards sustainable mobility is in motion and it’s unstoppable. I look forward to seeing the Nissan logo adorned on the new-look cars for season five.